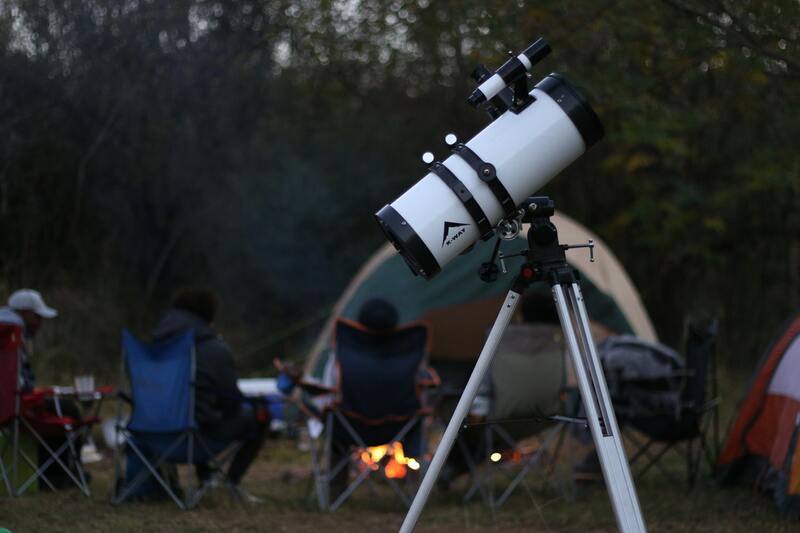 Call for paper in the Vol. 14 issue 2 in the Nigerian Journal of Space Research, 2018. 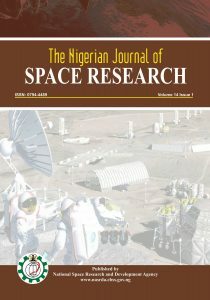 Articles are required for publication in the volume 14 issue 2 of the Nigerian journal of space Research.